The famous Denon DL 103 low output moving coil (LOMC) phono cartridge was originally designed for professional broadcast use in 1962. Production has continued uninterrupted since then. That’s right, 53 years and counting. 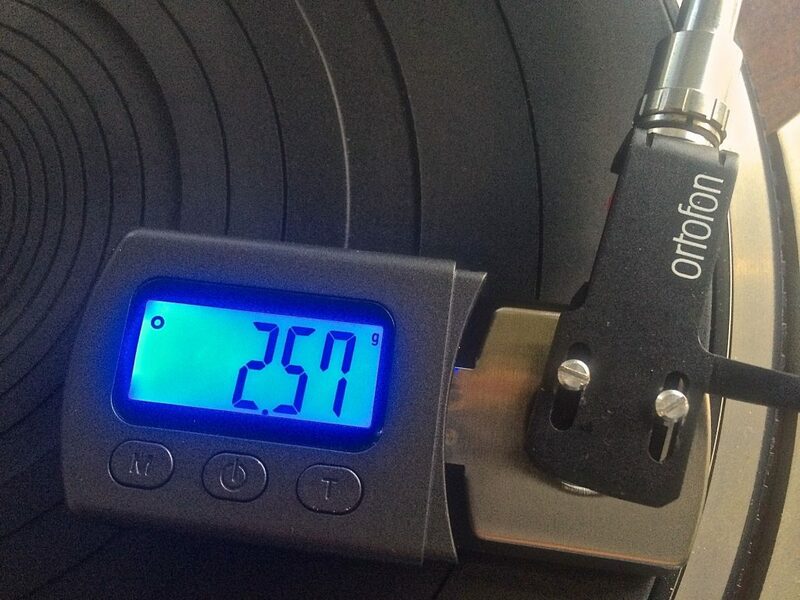 Why?… It’s an amazing cartridge with unparalleled transient response. It’s a fussy player, very fussy. 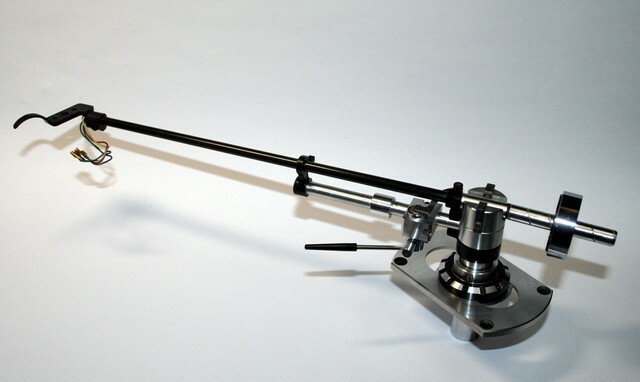 It demands proper tonearm compliance (i.e. high moving mass) and rated at just 0.39 mV output it’s also very demanding of even the best moving coil phono stages or regular ones coupled with step up transformers or pre-preamplifiers. So how has this fussy cartridge, dedicated for the broadcast industry that has left it and all other phono cartridges far behind, survived and prospered all these years? “The proof is in the pudding” is a phrase that comes to mind. 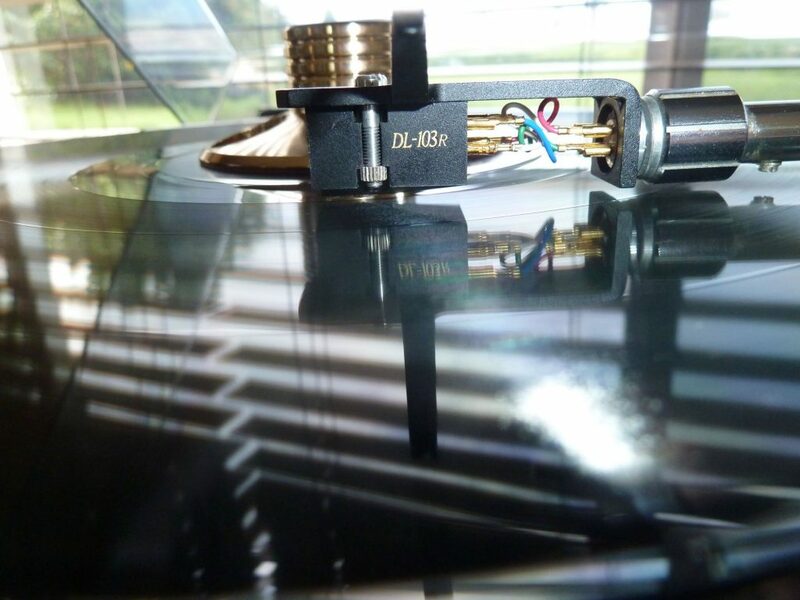 This exemplary moving coil phono cartridge was adopted by audiophiles very shortly after it’s release. It’s sort of like the Quad ESL loudspeaker when it first came out, immediate legendary status. Now, 53 years later, you can still purchase a Denon 103 for around $175 street price, making it the bargain of all time for phono cartridges, bar none. It even ships with an individually plotted frequency response curve and individually measured left and right channel output levels. When I visited Zu Audio in Ogden, Utah; a high end audio company doing modifications for the Denon 103, the owner said he’s been out of stock for months. When I inquired as to why, he replied, “I think the engineer doing the frequency response graphs got behind”. Ha, I love it! Of course, you can add anywhere from $500 to $2k for quality step-up transformers to couple the Denon 103 with a regular moving magnet (MM) phono stage, or spend around $20k for a Pass Labs phono stage that will handle the low output of the Denon 103 with aplomb, but this legendary phono cartridge won’t seem like such a bargain anymore. 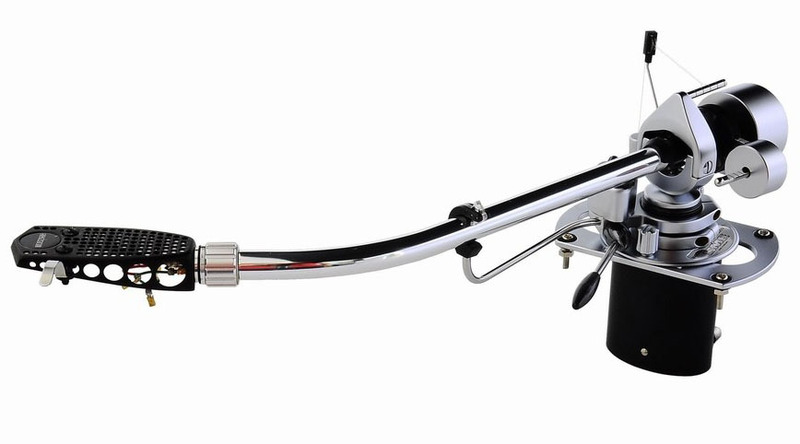 Especially considering that modern turntables with tonearms capable of handling the compliance requirements of the Denon 103 start at around $5k and quickly escalate to $30k. 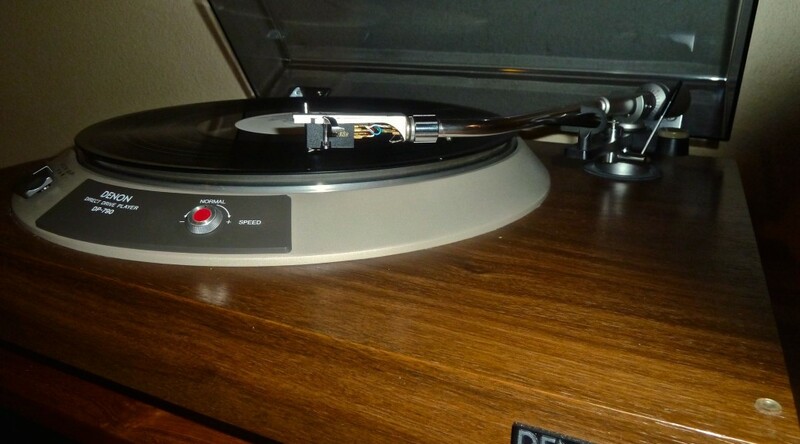 So how can a budget audiophile bask in all the goodness the Denon 103 has to offer?… Vintage gear. 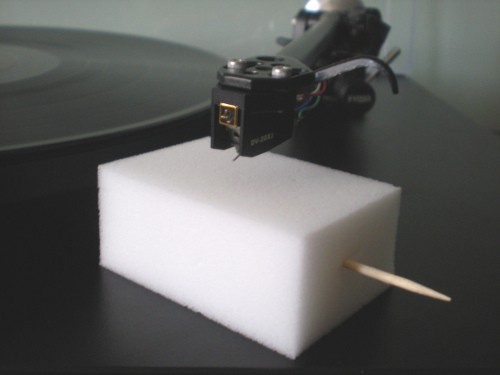 You can purchase a Nelson Pass moving coil phono stage dressed up as a Nakamichi preamplifier for around $500 (How to get a moving coil phono stage for free) and vintage Denon direct drive turntables complete with low-compliance tonearms capable of handling the 103 also start around $500 (Denon DP-790W turntable review). 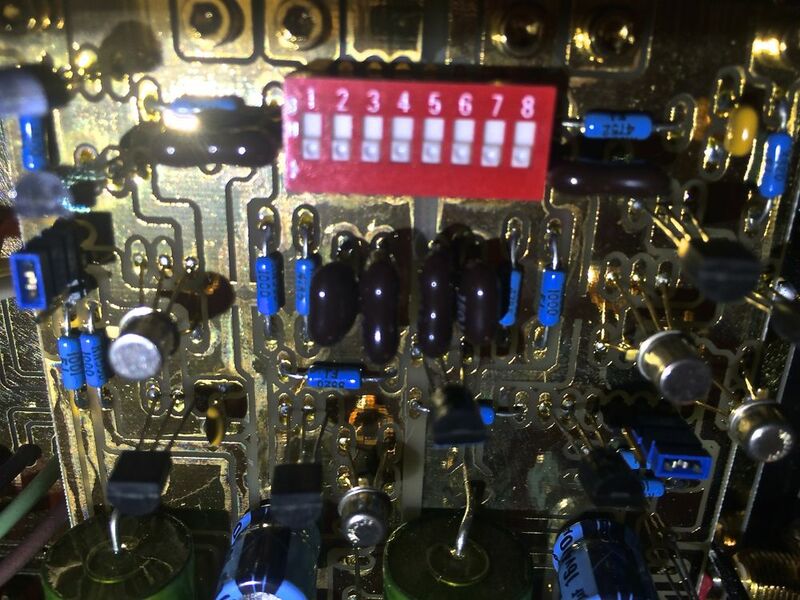 Of course, you need to know your vintage gear and assess for bulging capacitors, fried resistors, blown transistors, etc (The vintage “crap shoot”). 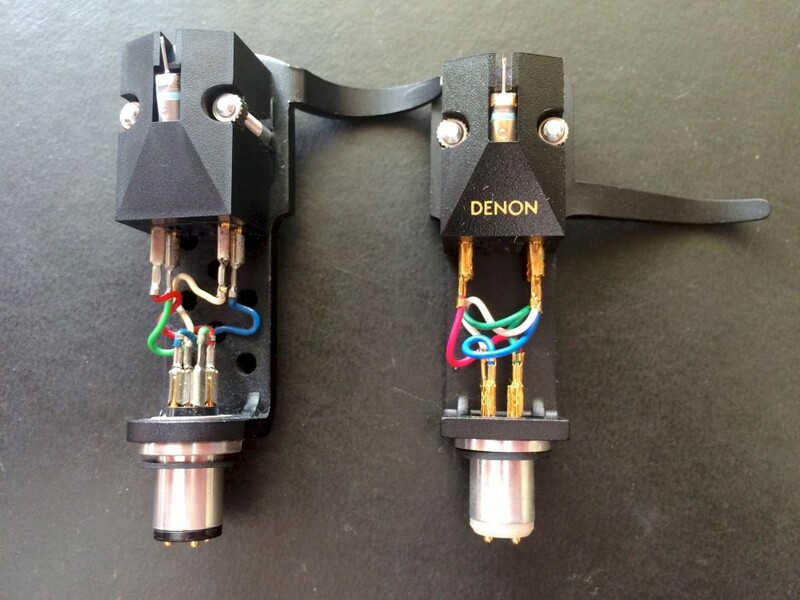 The Denon 103 moving coil phono cartridge shown on the left, and the 103R shown on right. 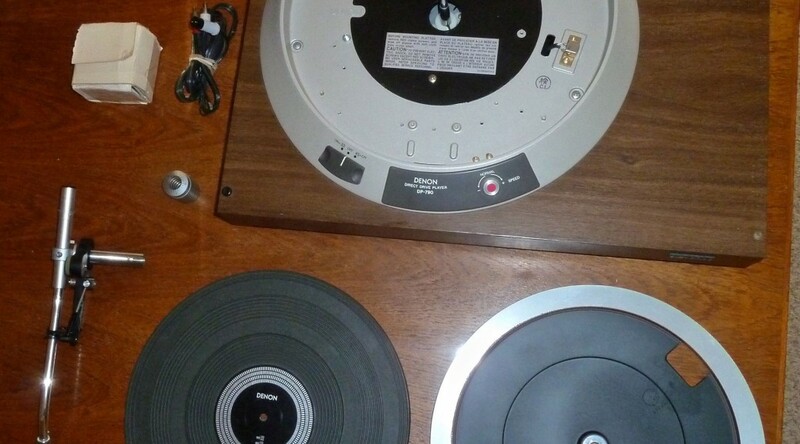 So all that said, let’s go back to the original topic, the Denon 103 vs. the Denon 103R. 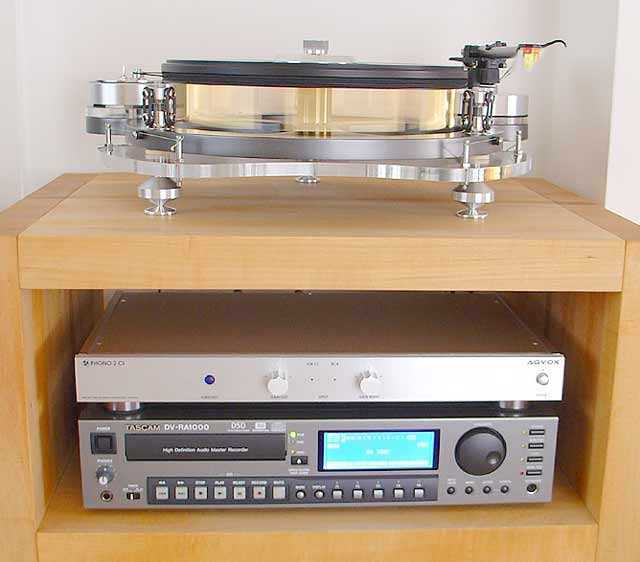 With a street price of around $275, the 103R was a “no brainer” when shopping for my vinyl-oriented Maui system and I definitely wanted to give it a try – I had never heard it before since it was released in 1994. It is marketed as a “6N” cartridge. 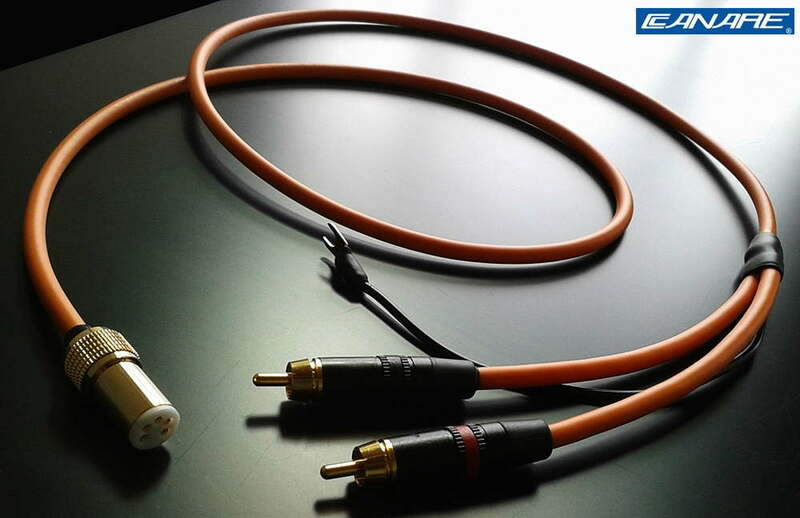 Why?… Because the copper in its moving coils is rated with a purity of 99.9999%. Too funny. 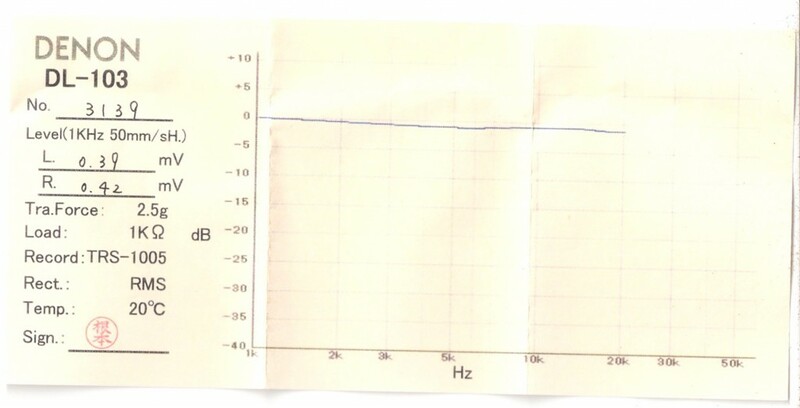 The bottom line is the 103R has even lower moving mass (It’s all about reducing mass for the transducers) than the 103 and a correspondingly lower output voltage of around .25mV vs around .39mV for the original 103 (remember, these are individually tested and measured for every hand-made Denon 103 leaving the factory in Japan). Plus the 103R has some nice gold lettering on it, dressing it up nicely, but the cartridge body remains identical to the original 103. When it came time to purchase a phono cartridge for my digitally-oriented Canada system, I figured why not get an original 103 and listen and compare it to the 103R on my Maui system prior to bringing it north of the border. Everything is less expensive in the USA vs. Canada anyway, but that’s another topic. 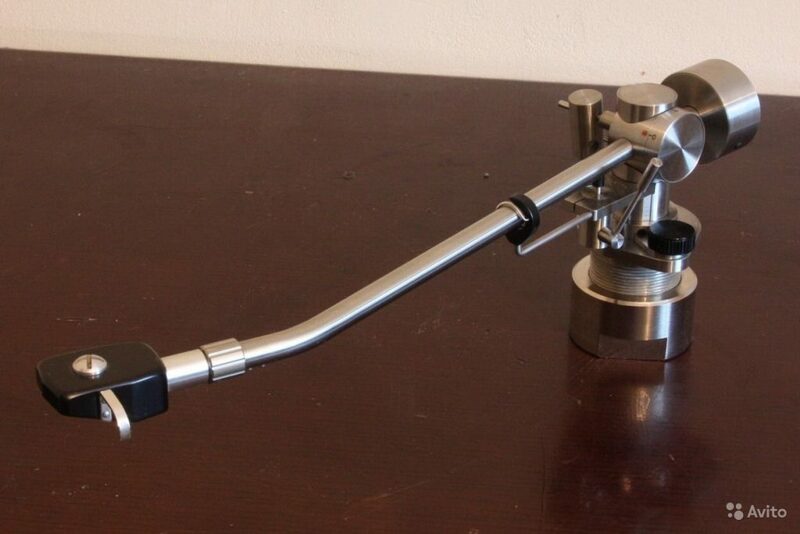 So into the tonearm of my Denon direct drive TT my new 103 went, temporarily replacing my beloved 103R. I promised myself to give the 103 at least 50 hours of break-in prior to any evaluations, and even left it in the run-out groove of some albums to loosen it up. But, that proved completely unnecessary. I found myself sitting down and enjoying the 103 immediately. 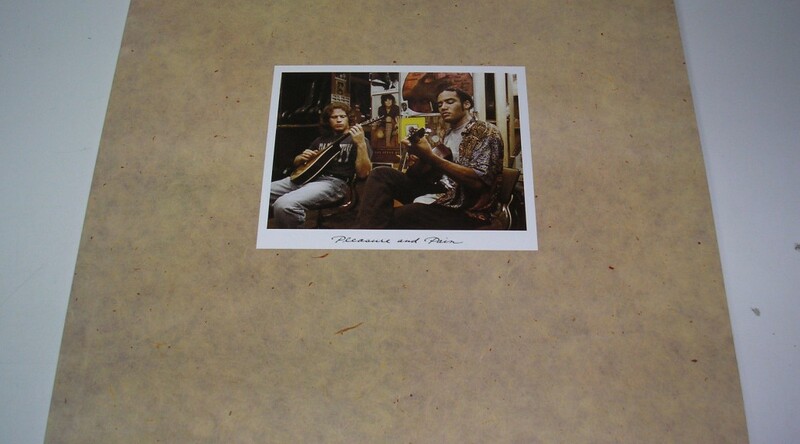 Whenever I dropped the needle I wanted to jump into the listening chair and enJoy. Even at low levels, this cartridge sings. Even more so for it’s higher output levels. Let’s face facts, signal-to-noise ratios are going to improve as output levels in the coils increase, that’s just common sense. Any pre-preamplifier or step-up-transformer has the opportunity to add noise, and the greater the amplification of that device, the more noise. After listening to the original Denon 103 LOMC for a couple weeks, I don’t feel compelled to replace it with the 103R… at all. Maybe if I did blind A/B testing and I really tried to hear a difference, I could. Or, maybe not. I kind of feel like if I need to go to those lengths than what’s the point? I’d be loosing the forest through the trees and no longer just loving the music I’m listening to (Losing the forest through the trees?…). Don’t get me wrong, I’m not “dissing” Denon at all here. If anything, I applaud their efforts to improve on perfection. 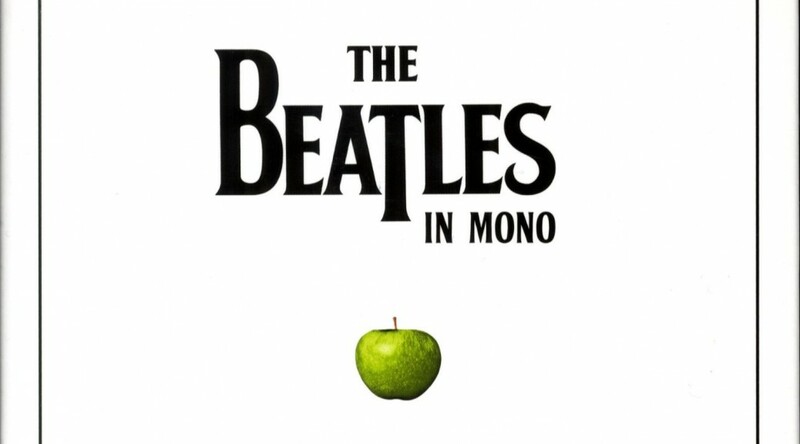 I fell in love with their 103 LOMC cartridge in the late 70s, playing it with in a Decca tonearm on a Techniques SP-10 MkII deck into Magnepan Tympani 1D planar loudspeakers. And now, 37 years later I’m still in love with it. Either the 103 or the 103R can follow the grooves on my vinyl any day, all day. They are both “giant slayers” in my book. And, corrected for inflation, they both sell for far less than when they were originally released. When you think about it, it’s just common sense. 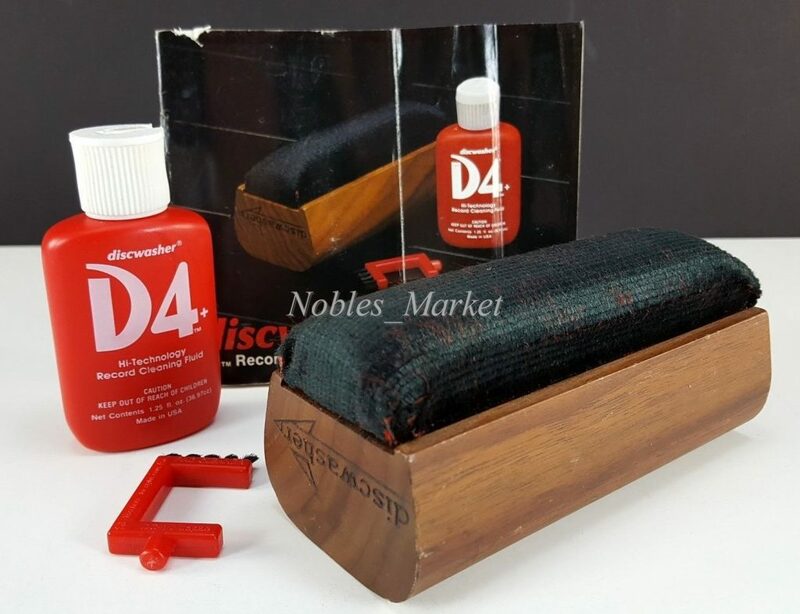 A low mass phono cartridge is going to track the nuances and subtle but rapid transient changes of a record groove more nimbly and with greater aplomb than one that is burdened with the task of throwing extra weight around. 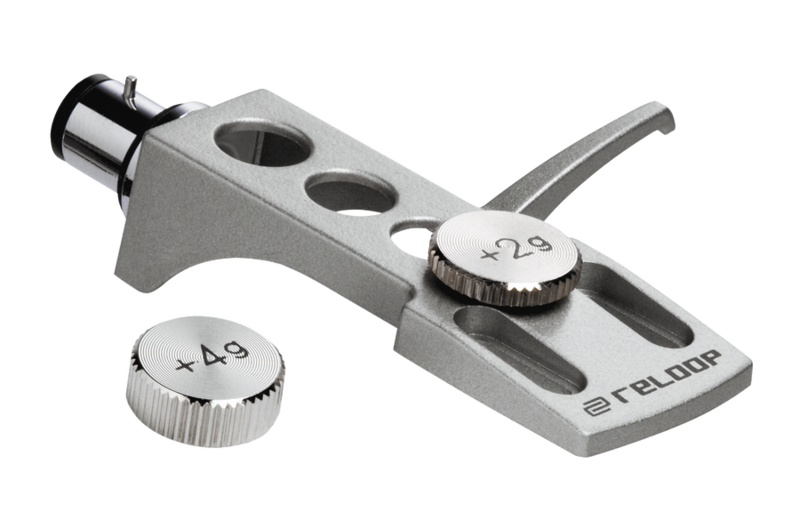 That’s the whole idea behind moving coil cartridges (which are universally recognized for their phenomenal transient response), reduce the moving weight by putting the coils rather than the magnets on the end of the stylus cantilever since their mass is so much lower (The formidable Denon 103 vs. 103R low output moving coil phono cartridges – is there really a difference?…). It’s the same with almost any high performance gear that requires fast response, from race car suspensions to avionics – the objective is to lower moving mass. But listening to music is far more subjective than checking lap times on a race track, so some will prefer the sound characteristics of slower moving traditional speaker drivers and/or phono cartridges, even though their “performance” is hindered by their (quite literally) massive designs. I’ll say one thing though, the first time you hear familiar music reproduced with low mass transducers (i.e a moving coil phono cartridge well matched with a pair of planar loudspeakers) will be revelatory and you will likely fall completely in love or be utterly disappointed. It’s one of those classic love/hate scenarios. Why? Because the very thing that makes these speaker drivers perform so well at high frequencies is their achilles heel for low frequencies (a low mass phono cartridge is typically good for the full frequency range, however). 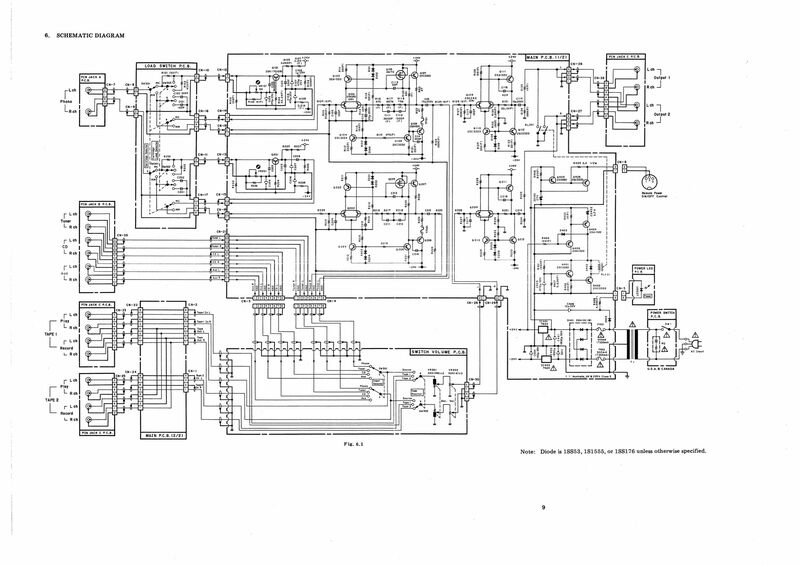 So let’s look at the physics involved in low-mass loudspeaker designs. Ribbon tweeter transducers are the very lowest mass and their thickness is measured as low as 4 microns, but their implementation is limited to high frequencies. Electrostatic membranes come in a close second and are typically 10 to 20 microns thick (those manufactured by Martin Logan are 12 microns), and quasi-ribbon membranes are a distant third at around 500 microns (or 0.5 mm). To put these numbers in perspective, the thickness of a typical human hair varies from around 50 to 120 microns and averages in around 100 microns. 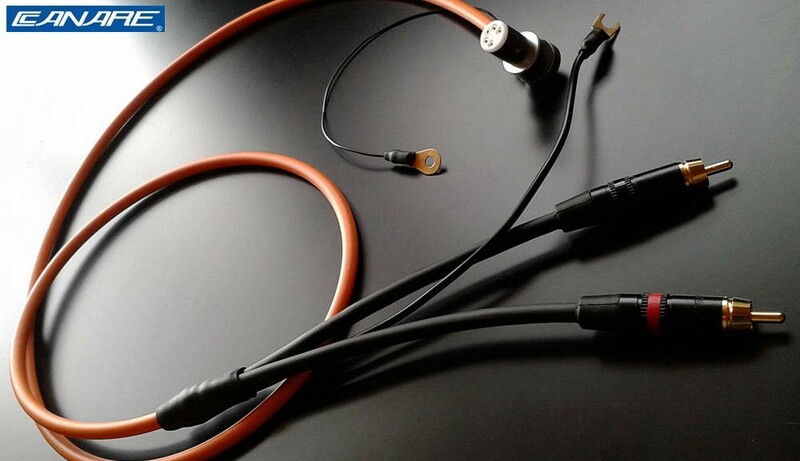 Let’s look at each type of transducer separately. A ribbon tweeter uses a very thin membrane suspended in a powerful magnetic field to reproduce high frequencies. In their purest form, the electrical properties of the membrane itself suffice, such as when aluminum is utilized. 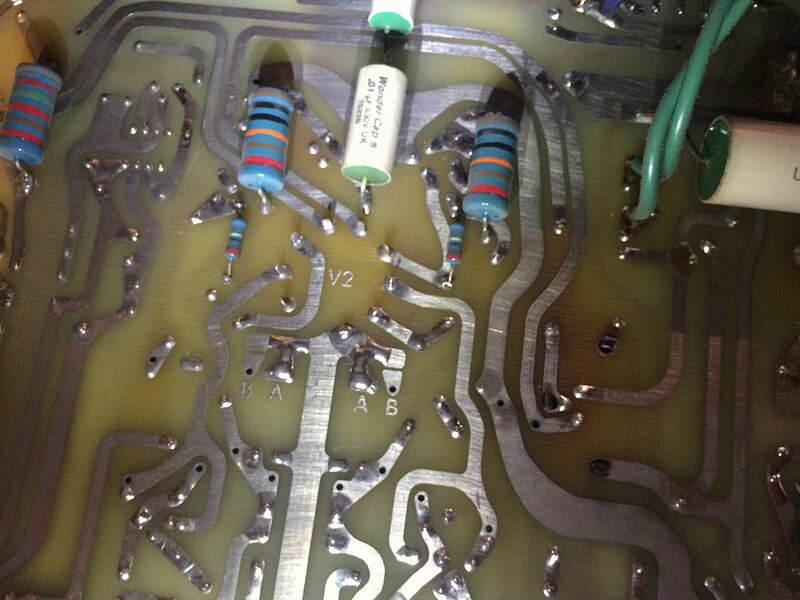 Other forms use metalized plastic film, where a very thin deposition of conductive material is applied to create a planar voice coil (though it’s not a coil at all, but rather evenly deposited over the entire membrane). Ribbon tweeters are extrodinarily accurate but also are very limited in frequency response. Being so thin, they are also extremely fragile. Not such an issue with the small and enclosed traditional ribbon tweeter. 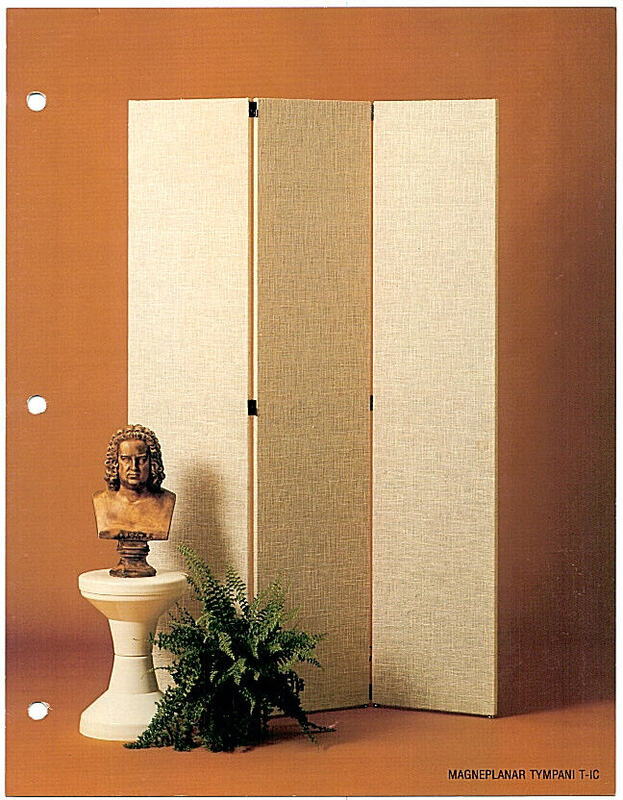 But with the revolutionary 55″ long Magnepan ribbon tweeter, just dropping them flat on the floor will rupture the membrane, as will vacuuming the Maggies cloth cover, or even leaving a door to your listening room open on a windy day. Fortunately, the membrane itself is user-replacable at nominal cost (although not covered under warranty). 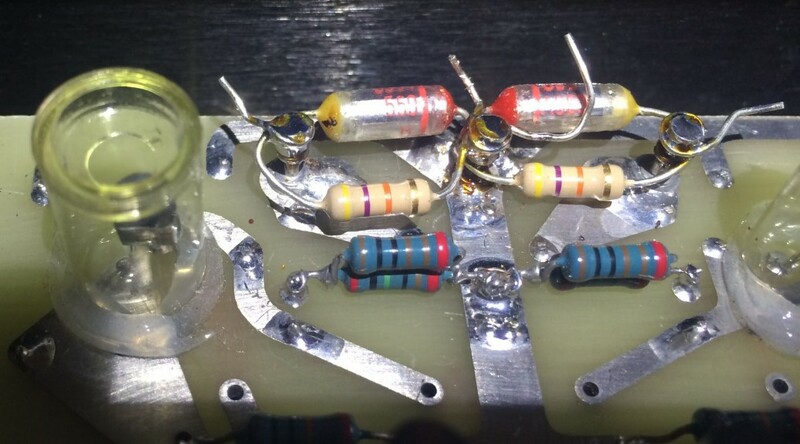 Many speaker manufacturers have experimented with arrays of ribbon tweeters in an attempt to create a larger line source and therefore overcome their individual limitations. 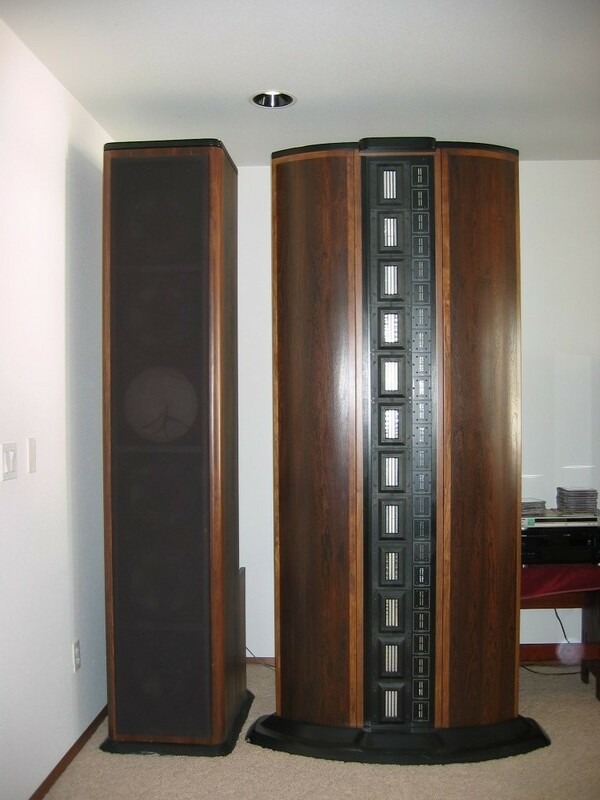 The monsterous Infinity IRS (thankfully short for “Infinity Reference Standard”) with it’s elaborate arrays of EMITs (their marketing jargon for ribbon tweeters) comes to mind as a good example, but at nearly eight feet tall and with two separate cabinets per channel they are far from practical for most homes (see photo below). Electrostatic loudspeakers (ESLs) use a transducer that consists of an utra-thin acoustic membranes charged to several thousand volts off wall current through a step-up transformer. 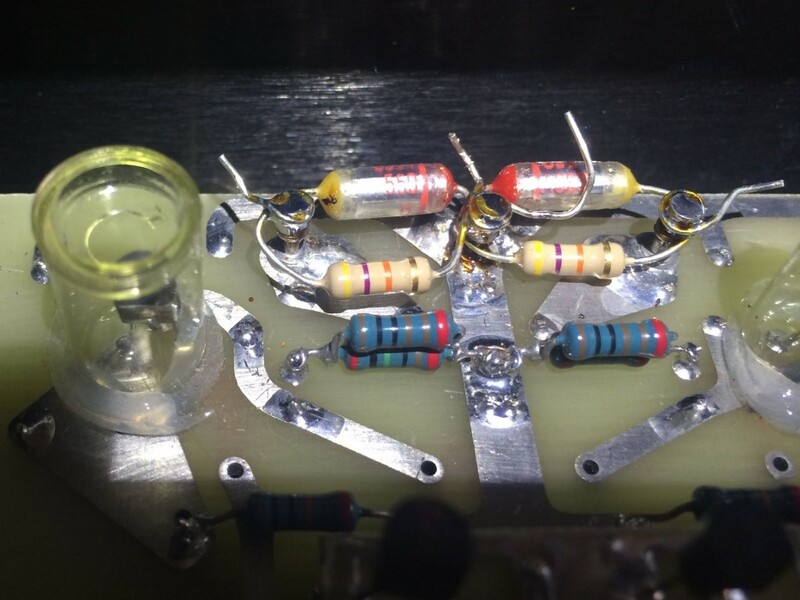 This membrane is suspended between two stators that are fed from the power amplifier output via another step-up transformer connected in the signal path. The ESL design has been around for decades. Anyone who has heard of (or heard) the Quad ESL that originated in the 1950s will also remember what a breakthrough that loudspeaker was. It brought ESL technology into a workable, (almost) full range speaker for the first time. Although it was severely handicapped in many respects, it offered up sonic goods that were unprecedented and put ESL technology firmly on the audiophile map. Many companies followed suit, Apogee being one of the main early players, but most came and went. When Martin Logan showed up on the scene they brought a combination of technical innovation and fiscal staying power that ensured the technology persevered. 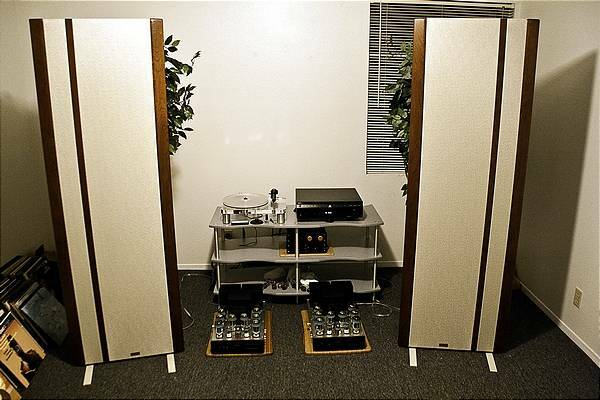 In 1986 Martin Logan offered up the very well received CLS (Curvilinear Line Source) model. Their large, curved panels effectively solved three issues with ESLs – beaming from a line source creating a very small “sweet spot” (i.e. listening position), dipolar radiation canceling out lower frequencies as they pass around the side edges of the panel, and limited frequency response (their specifications claim the CLS goes down to 45 Hz). These design precepts continue unchanged in Martin Logan speakers to this day, but very early on they went the path of hybrid speakers to deliver the bass response most listeners demanded. Perhaps the most successful ESLs of all time was the Martin Logan Sequel II, which was featured at the end of the movie “The Italian Job” and made frequent appearances in the popular TV shows “Sienfield”, “Friends”, and others. I owned a pair of these for around six years from the late 1980s to the early 1990s and I can tell you from direct experience that it’s weak point was the crossover between the ESL panels and the traditional bass drivers (a weakness that Magnepans don’t suffer from since their quasi-ribbon drivers are full range – more on that later). I tried everything including massive amounts of power bi-amping them and never got what I considered to be satisfactory results and ultimately sold them (with the power amplifiers). Having said that, it was the late 1908s and unfortunately the era of CDs so they never had a fair chance given they were playing crappy 44.1k/16 bit music (The “Dark Ages” of High End Audio). But, I’ve been recently helping a friend in San Francisco set up his system with a pair of Martin Logan Ascents and I’m still not impressed, even with high definition digital sources such as SACDs. No matter how much we tweak them, bi-amp them, reposition them (and he’s got a fantastic room), I am still left feeling something lacking when I sit down and listen. And Matin Logan’s latest no-holds-barred $80k flagship Neolith model wins the ugly duckling award, at least to my taste, see photo below (the WAF must be off the charts on this one). 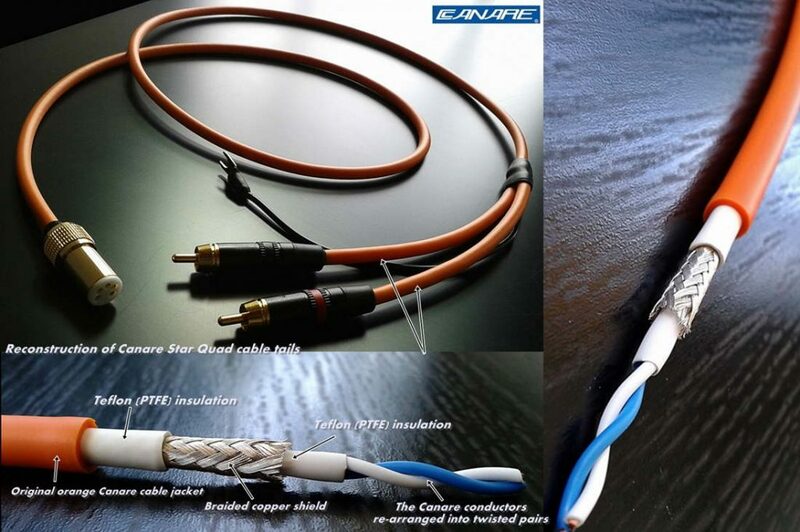 The quasi-ribbon transducer is one in which the membrane is overlaid with wire and driven directly with the signal from the amplifier passing through the wire, rather than that membrane being suspended in a powerful magnetic field as with a traditional ribbon transducer. As far as I know, Mangepan (formerly Mangeplanar) is the only one making these. What they sacrifice in higher mass they more than compensate for in full range ability. Magnepan loudspeakers (also know as “Maggies”) are never gonna fully satisfy rock fans, but for those who care for a wide range of music including acoustic, jazz and classical this design really delivers the goods. Maggie’s don’t have conventional low frequency drivers (i.e. woofers) and therefore are not a hybrid design. They are two-way or three-way speakers comprised of ribbon and quasi-ribbon transducers with very large surface areas to deliver full frequency response. As one might expect, the bigger the panel, the lower the frequency response (i.e. more bass). While Maggies are quite large panels, they remain relatively flat (about two inches thick) and therefore they appear more elegant to me. 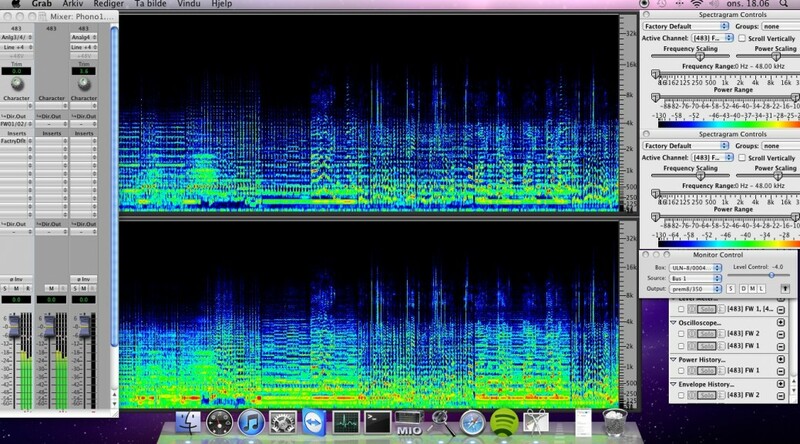 Ok… my bad, totally cheating, did you even notice the speakers?… A more indicative photo here. And a photo of the Tympani ID that I owned in the late 1970s and well into the 1980s here. Maggies have been around for decades and have changed very little in their design over the years. Original principles, refined. They don’t suffer from the acoustic (and esthetic) limitations of hybrid designs and also don’t require step-up transformers in the signal path and/or wall current to operate. They do have crossovers but in their higher end models these are external boxes that can be easily modified (or “hot rodded”) and they also offer true, active bi-amplification (Why bi-amping isn’t always what you may think) abilities as shipped, without modifications. 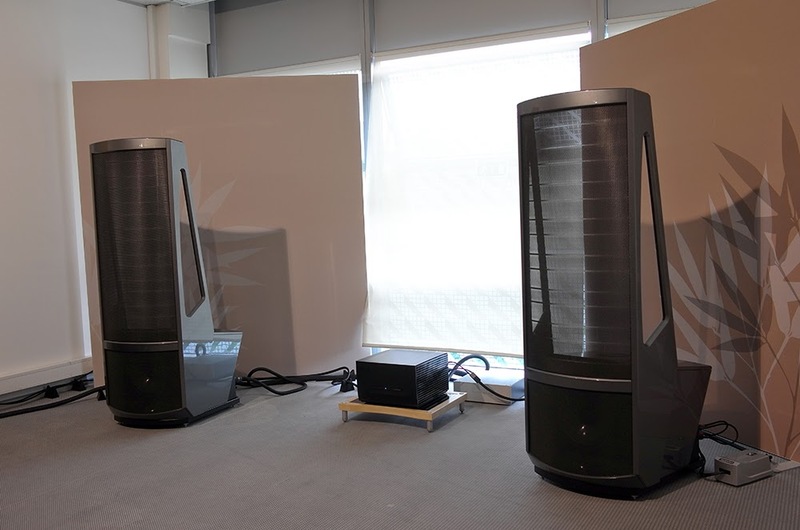 They are very dependent on room acoustics (Planars… The room is the enclosure) and fussy about positioning and require colossal amounts of quality, high current power to operate. Even the relatively small Mangnepan MG-12 makes my high current Nak PA-7 (The Nakamichi PA-7 power amplifier) sweat, clip, and cry “uncle” in the form of thermal overload shutdown when I crank it for extended periods. But to many audiophiles they are, and always have been, the holy grail. Ok, so first let me say that you can ask ten different audiophiles this question and you will likely get ten different versions of why they think one or the other is best. I suppose I’ve developed an equally biased opinion, so I’ll tell you why I’m biased in advance. Over my my 35+ years in this endeavour, I’ve owned countless turntables. 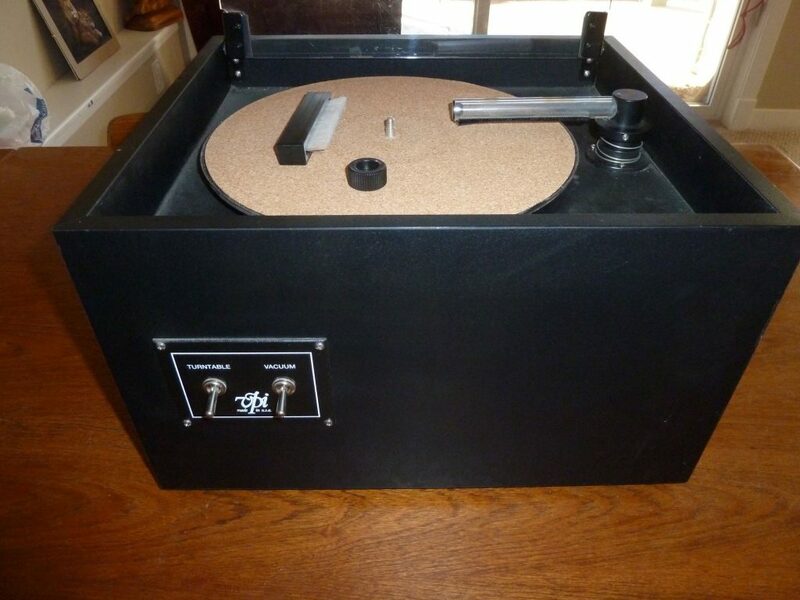 Unfortunately, I’ve never owned an uber high-end belt drive turntable. 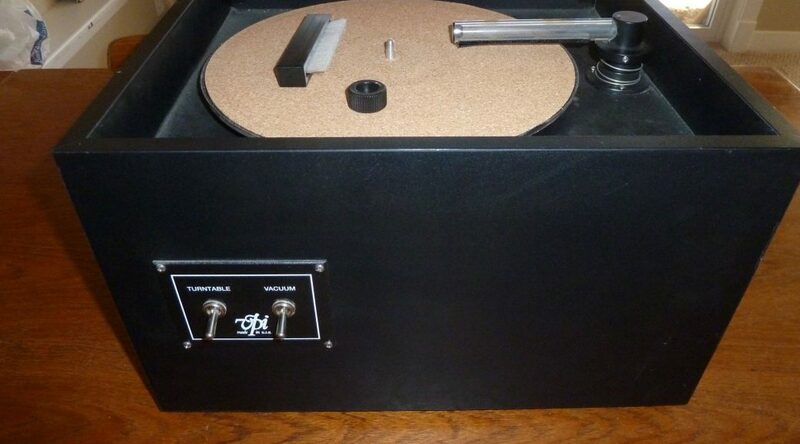 All the belt drive turntables I owned were middle-of-the-road high-end quality, the likes of Garrard, Marantz, Dual, BIC (anyone who remembers those will also remember just how crappy they were), and… Thorens. I saved Thorens for last since I know that’s gonna ruffle the feathers of some of their fans, but I’m sorry I’ve just never owned one that I considered capable of top-notch audiophile quality music reproduction. Enter the Techniques SP-10 MkII into my world at age 17 and the peak of my vinyl obsession at the time. I had a summer job at Audionics of Oregon building amplifiers and somehow managed to acquire an SP-10 MkII at the same time I had a set of the TOTL (top of the line) Magnepan Tympani IDs (some consider this the best speaker they’ve ever made, or anyone’s ever made, to this day) and the best amplifiers of the day to drive them. What a deck the SP-10 MkII was! It was the first time I really heard my vinyl sing. I suppose it was the first truly high-end turntable I owned and it was revalatory. I combined it with a Decca tonearm and started with a Decca phono cartridge, later entering the world of LOMC (low output moving coil) cartridges with the Denon 103 and a pre-preamplifier I built myself. It’s like so many things in life, there’s only one “first time”. So I’m not gonna dis belt drive turntables here. I’m sure there are many fine examples, I’ve just never had the pleasure to hear one. What I have experienced from the belt drive turntables I’ve owned is unstable speed control (most of them run off a syncrounous motor, which means the speed of the platter is determined by the AC frequency of the power outlet on your wall), amazingly unstable sprung platforms that visibly bounce around, especially with records that are punched off center (not uncommon, at all), and noticeable wow and flutter due to the nature of the drive mechanisim. So higher end belt drive turntables have external speed boxes and implement elaborate acoustic isolation schemes other than a set of four cheap metal springs. But, we’re talking about some serious cash to get into that game, easily $10K+ these days. 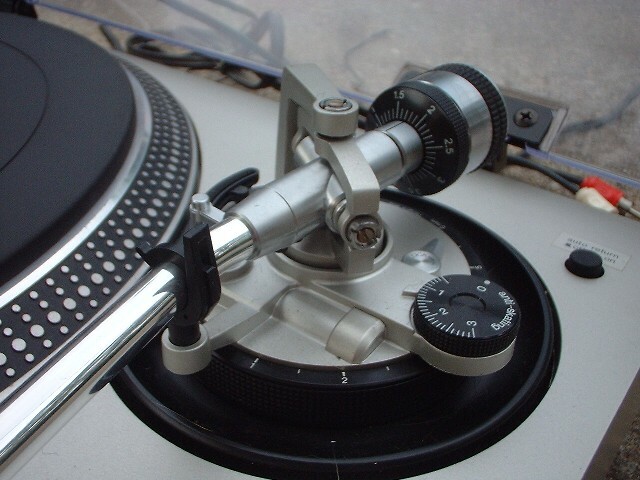 Even back in the 1970s, belt drive turntables that really took advantage of the format were several orders of magnitude more expensive than their direct drive equivalents. I picked up a used SP-10 MkII for a few hundred bucks and couldn’t have been happier, dodging a multi-thousand dollar bullet to get into the “best of the best” turntable realm. 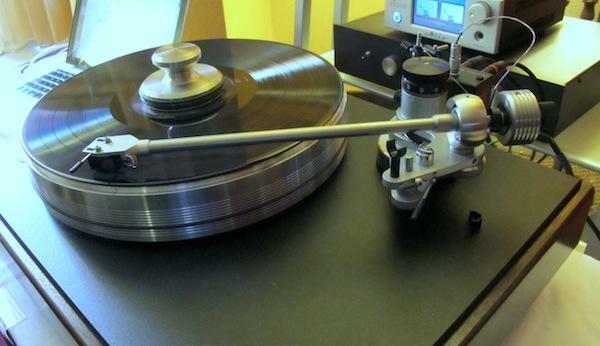 Ironically, after 30+ years, direct drive turntables are making a come-back and vendors such as VPI are now calling them the new “reference” and the new price is $30k+. It seems like everything I loved about high-end audio in the 1970s is coming back, but with a price tag over 10 times the original, even correcting for inflation. 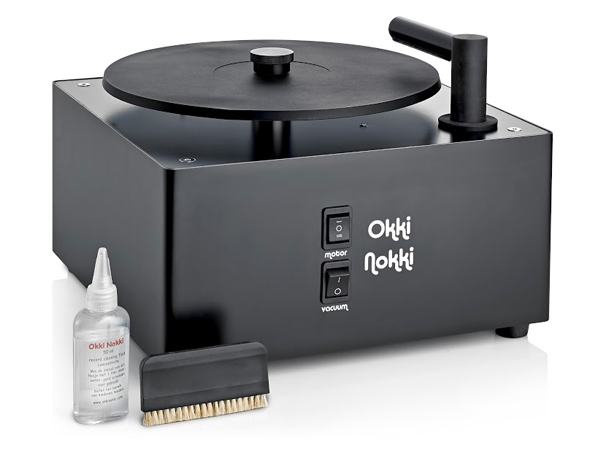 So do they think we forgot how they sang the praises of belt drive turntables for so many years and are now offering direct drive turntables at exorbitant prices as something new? 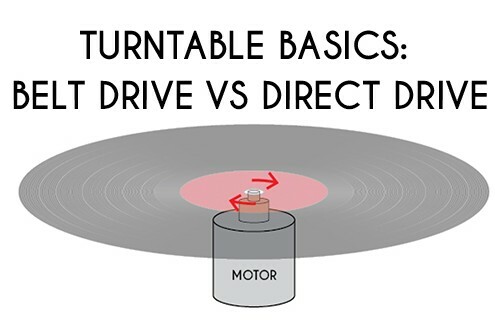 While I understand the theoretical draw backs of direct drive turntables, such as potential motor noise reaching the stylus, I’ve never heard them. Whereas I can hear a mid-fi belt drive turntable mishandling vinyl across a room. 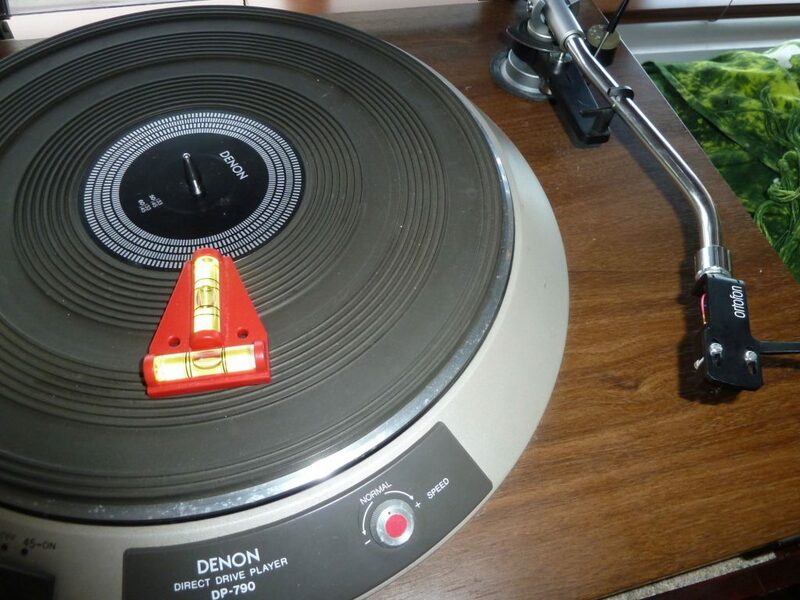 That’s why when it came time to get back in the game I choose a direct drive Denon turntable from the late 1970s, and not even their TOTL model (since most of those were automatic). I’ve had to work with it’s grossly inadequate acoustic isolation scheme (no mass loading) but after a great deal of tweaking and DIY (do it yourself) trail-and-error, I’d be hard pressed to find a better sounding deck for my Maui system at any price, be it direct drive or belt drive. Check out my review and comments at Denon DP-790W turntable review. So stylus cleaning is an inexact science at best. 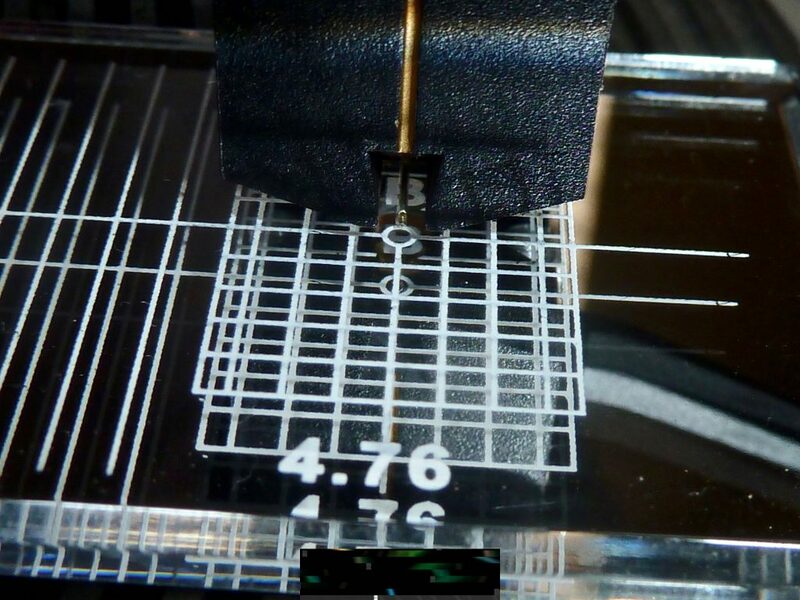 Truth is, the entire concept of a diamond needle tracking in a vinyl groove is incredibly primitive at best. But… if done correctly, it remains by far the most enthralling method to reproduce high quality audio recordings at home. This is, of course, a big if. 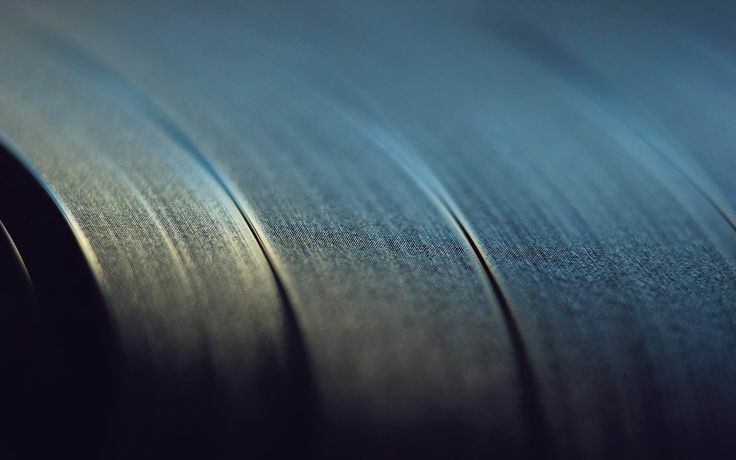 Anyone outside of the Golden Age (post) thinks back upon vinyl records with memories of clicks, pops, and scratches. And in most cases this was true. 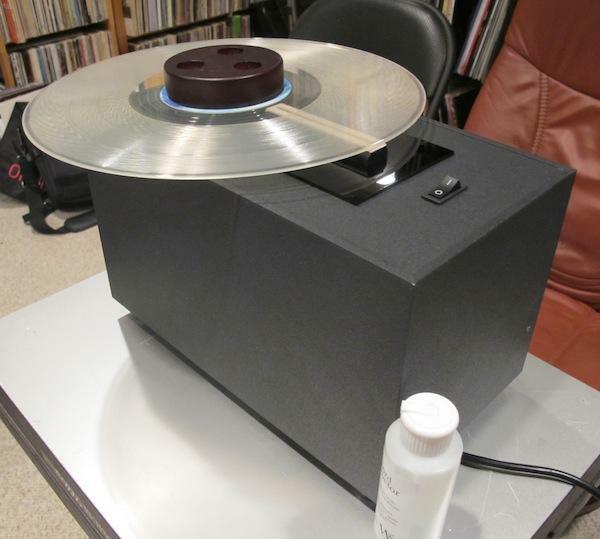 Vinyl records require a great deal of care to faithfully reproduce music with any sort of longevity. 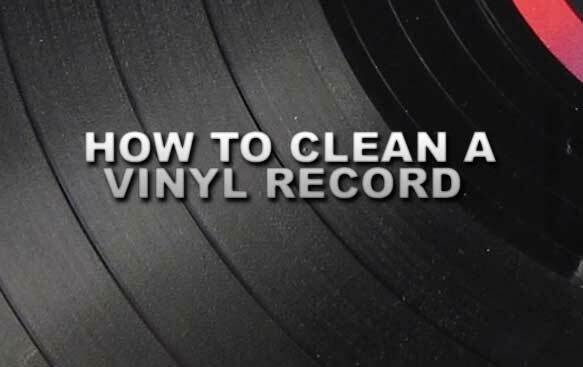 In fact, one can completely ruin a vinyl record forever by simply neglecting to clean it properly before the first time dropping a needle onto it. 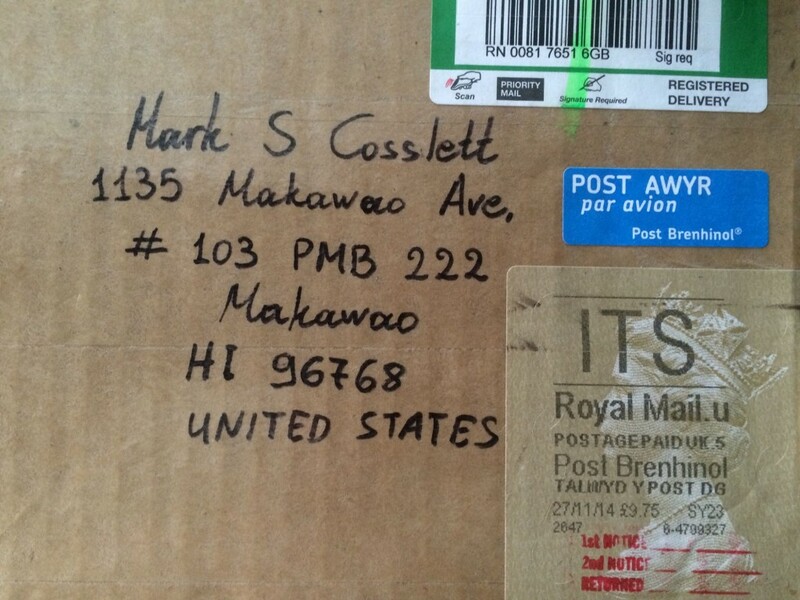 So, assuming you are fastidiously caring for your cherished vinyl (post), how do you also care for the needle tracking it. 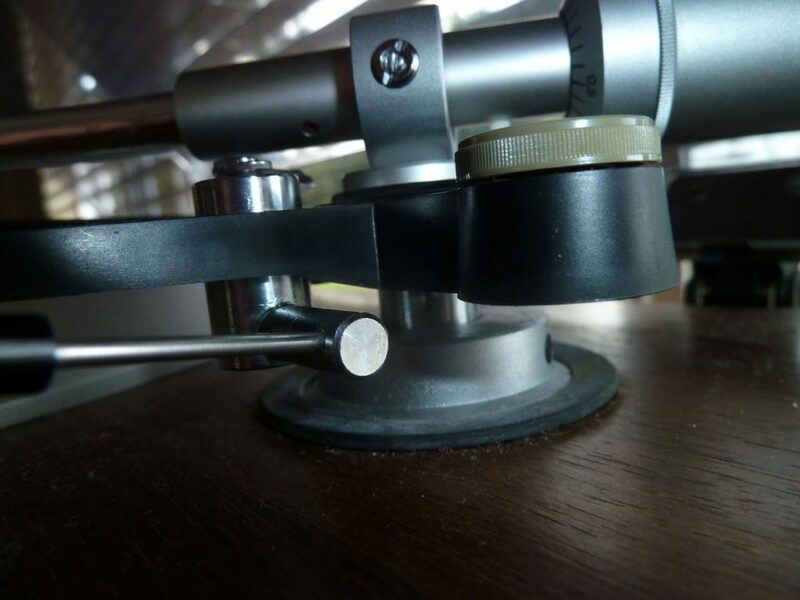 First and foremost for the care of both you must take great care to set up your turntable/tonearm to so the stylus is properly tracking the groove without excessive force vertically or laterally. 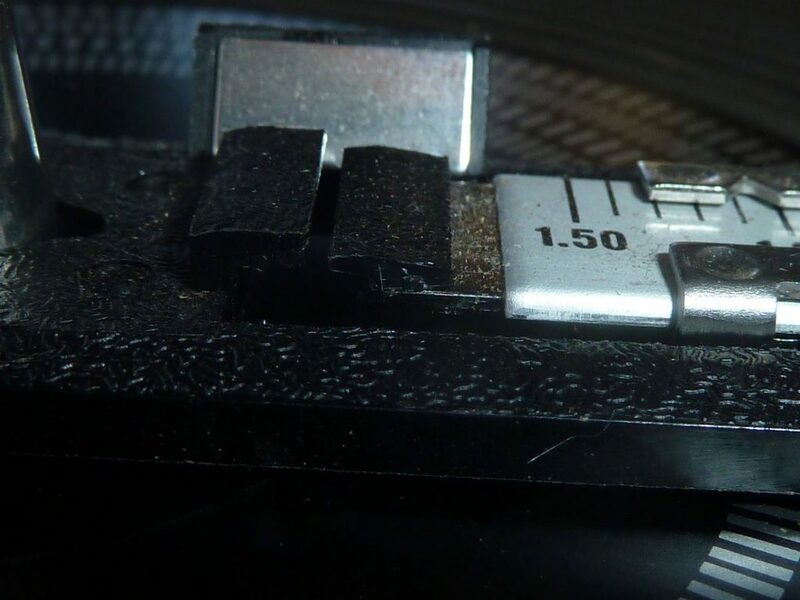 But still, no matter how well you care for your vinyl prior to each drop of the needle, your stylus itself is going to need some care or excessive wear, audio quality segregation, and mis-tracking will ensue. 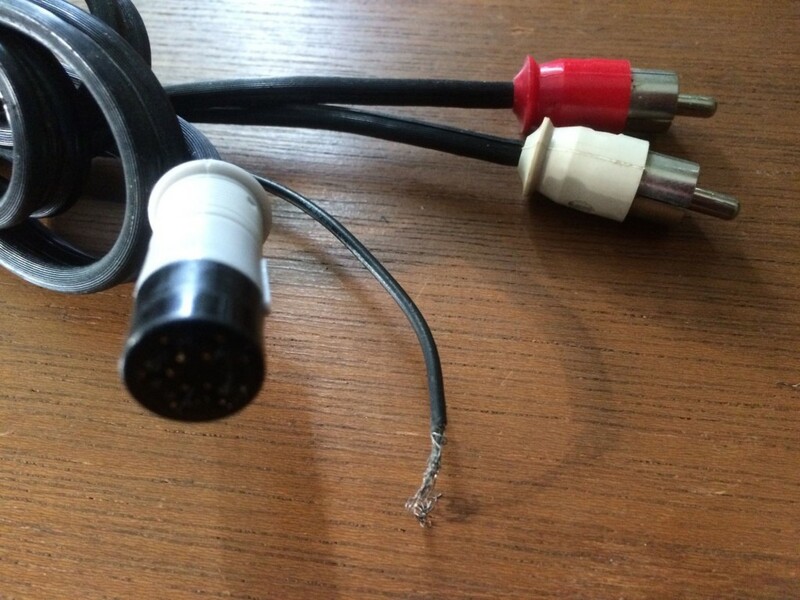 While there are several companies that will be happy to sell you expensive “snake oil” stylus cleaning solutions promising to change your life in the listening chair forever, the solution is in fact very simple, inexpensive, and just might be already on the shelf of your cleaning closet. The Magic Eraser is a household cleaning product designed to remove just about any stain on any surface. 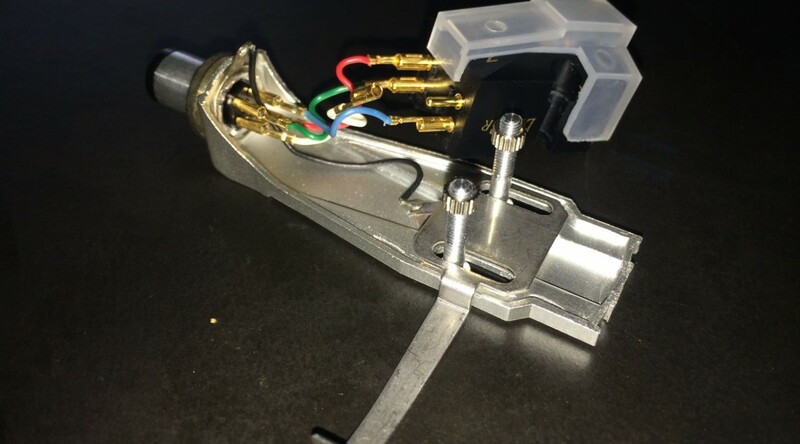 Rather than relying upon strong solvents, which could easily damage your phono cartridge should they wick up into it’s delicate coils, it uses a unique molecular structure to strip materials clean of unwanted debris.